Posted on February 19, 2014 by fullersmission. 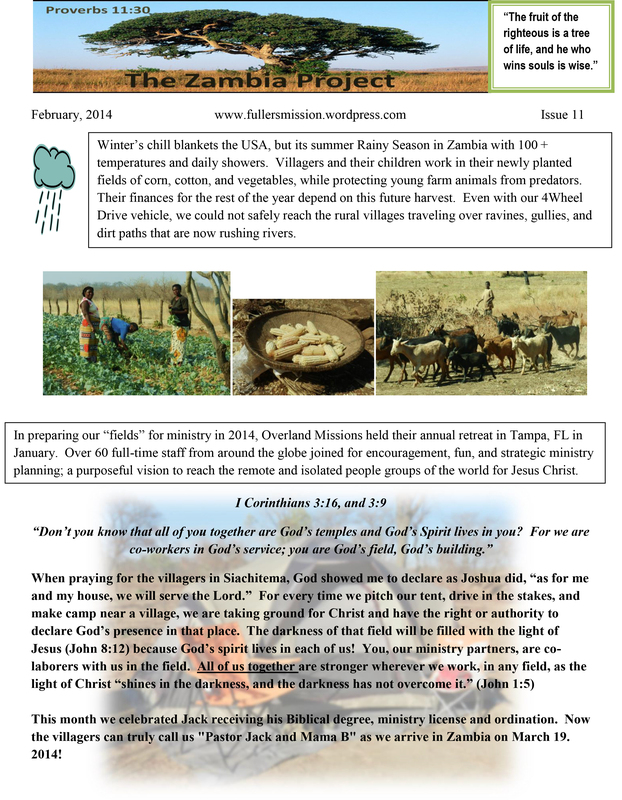 This entry was posted in Afica, Newsletters and tagged adventure, africa, christ, Healing, human-rights, learning, religion, School, Trip. Bookmark the permalink.